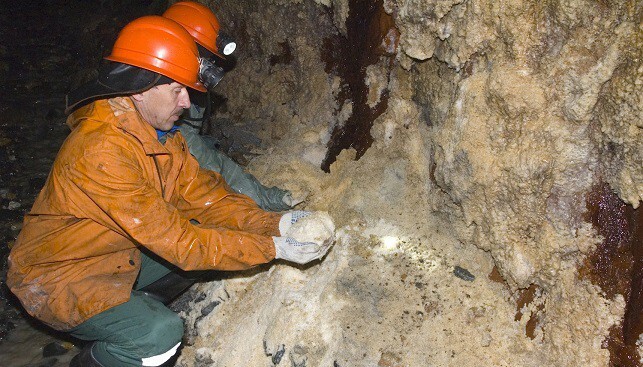 Russian miner Alrosa held its first New York diamond auction for 2019, raking in $11.8 million from the sale of special size rough diamonds (over 10.8 carats). 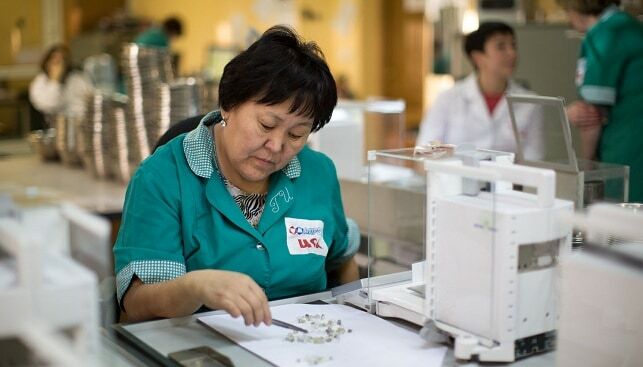 All in all, Alrosa sold 107 stones with a total weight of 1’900 carats, loading off 90% of the lots offered. More than 30 companies participated in the auction, including firms from the US, Israel, Belgium, India and the UAE. 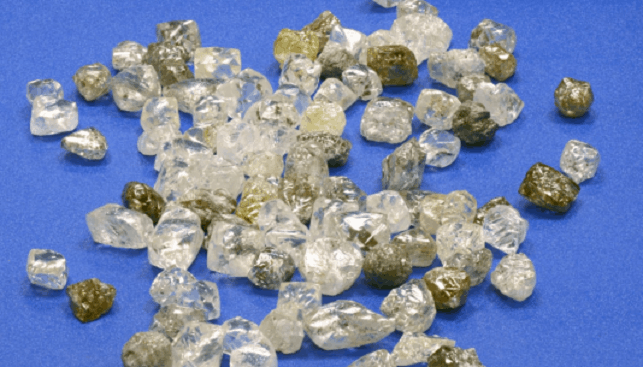 Evgeny Agureev, Director of the United Selling Organization at Alrosa, commented that “in general, the market today is experiencing an increase in activity and interest in our products maintains stable […] this is the highest revenue from single auction since we resumed the operations of our US office […]”. Alrosa resumed its activities in the US in 2018. Last year, the miner held two diamond auctions in new York York, raking in a total of $18.3 million. Alrosa has four auction scheduled in the US during 2019.